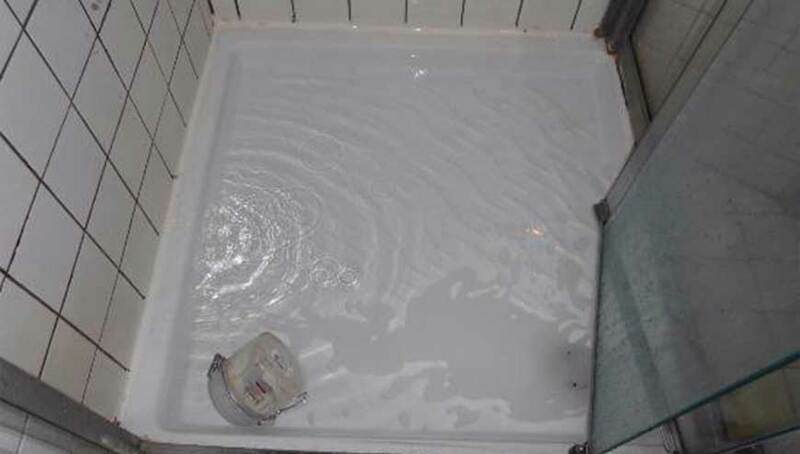 Most people use their shower every day so when its out of action due to a blockage it can be a huge inconvenience. Having to pop down to the gym or use the neighbours! Here at Drain Fix we make it easy. You call and make an appointment that suits you and we arrive and diagnose the problem, offer you a fixed price and clear the blockage. It’s really a simple as that. So don’t delay! We’ll save the day.